Trillediffen is a popular activity for our Sport holiday weeks. 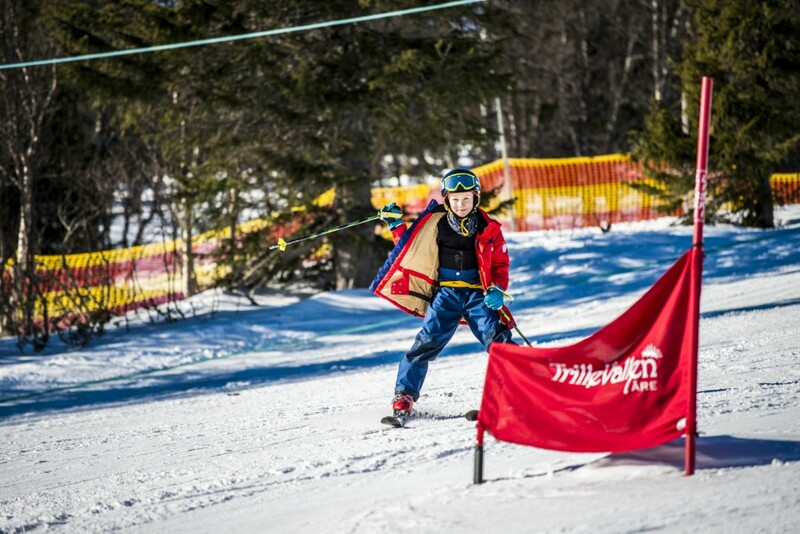 From week 8 we arrange different slalom competitions for the whole family with great prizes, happy memories and rosy cheeks. Check with the front desk, +46 647 360 90 for the relevant times during your stay in Trillevallen. If you are a larger party or group, we can of course arrange your own event, perhaps with both lunch and dinner included.